Minnetonka, a vibrant community of just under 50,000 residents is located in Hennepin County, just eight miles west of Minneapolis. 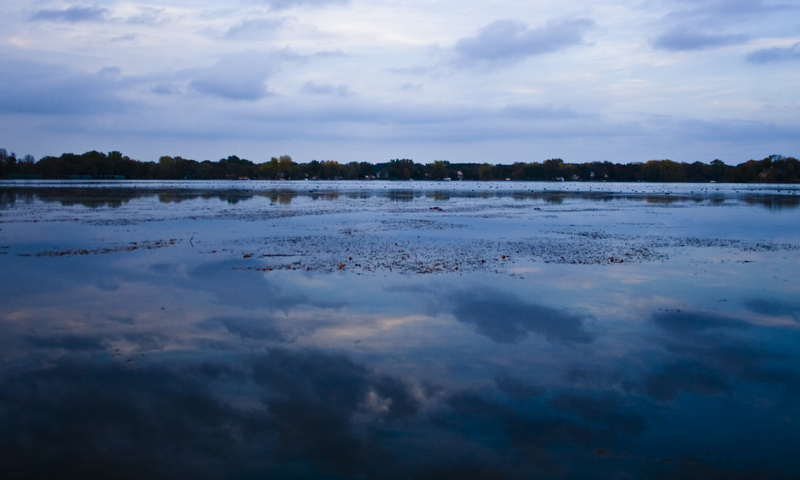 While Minnetonka shares its name with tourist-friendly Lake Minnetonka, the actual city of Minnetonka includes only one small fraction of the lake – Gray’s Bay, which forms the headwaters of Minnehaha Creek. It is a city that prides itself on its dedicated preservation of its natural resources; which include more than 81 miles of trails and pristine sidewalks, 49 community parks and over a thousand acres of outdoors and breathtaking scenery that features many wetlands, prairies and lush greenery. More than just a pretty city, Minnetonka also features a wide variety of excellent dining options, which range from fancy to casual to watering holes. Add that to the vast recreation options and attractions, and there will surely be something for everybody to do – whether you are a local, a tourist on holiday or a business traveler. Additionally, the municipality is also rich with industry investment, having the distinction of being the home of the nation’s largest privately held corporation, Cargill, Inc. – the food processing commodity and the residence of United Healthcare, the state’s biggest publically owned company. The benefits of big business planting their roots in a community are far and wide and usually affect all aspects of the city’s economy; from the small grocery and retail stores to the network of restaurants and leisure amenities – a large company’s presence can make all the difference to a small town. This is especially true for cities and rural towns that largely rely on local industry employers to keep the economy afloat; coal mining communities in Kentucky for example, and especially for an iconic city like Detroit, which was ravaged by the loss of the auto industry. The good news is that many economies around the country have improved since the 2007 recession, allowing for luxuries or non-essential purchases in other words, to make a comeback. Expenses such as limousine airport transportation or a Black Car ride, which were at one time solely in the grasp of corporate fingers are finally affordable to the average Joe, who once upon a time was only able to hire a no-frills taxi service to get to the airport on time. 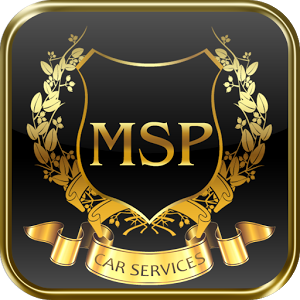 With the transportation industry booming again, the metro region is booming with car service companies like MSP Car Service, which has served the Twin Cities faithfully and reliably for over eight years. Known as the most popular limo service in Minneapolis, MSP Car Service is your best and only option for an affordable and classy ride to your destination. Trust us to get you to where you need to go, when you need to be there, guaranteed. With exceptional punctuality and an attractive fleet of Lincoln Town car, Cadillac and Mercedes sedans, you will quickly learn why the preferred limo service in Minnetonka is MSP Car Service.